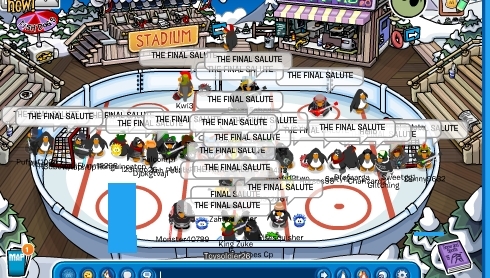 I can’t believe it. 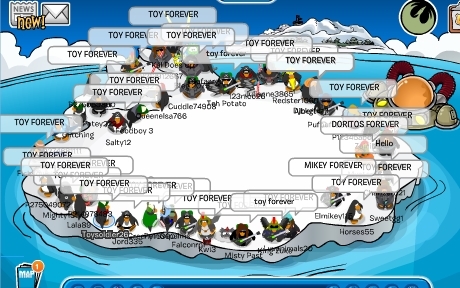 I can’t thank all of you enough. 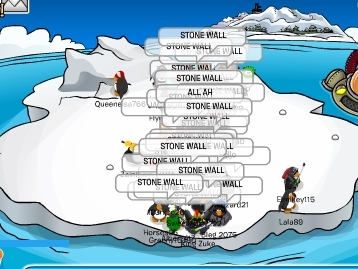 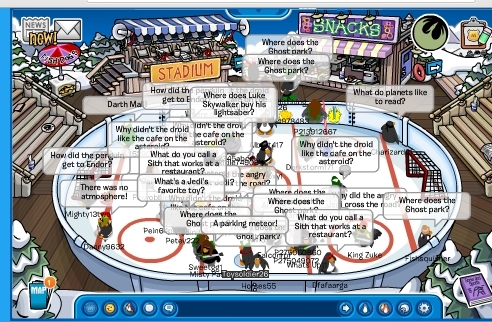 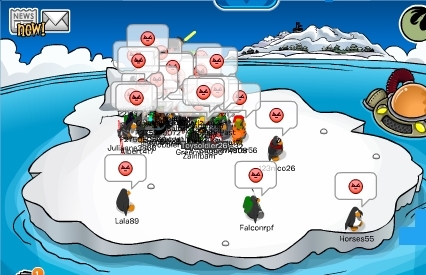 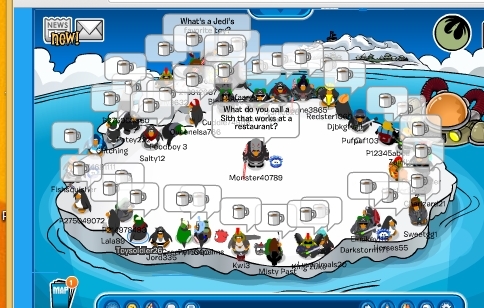 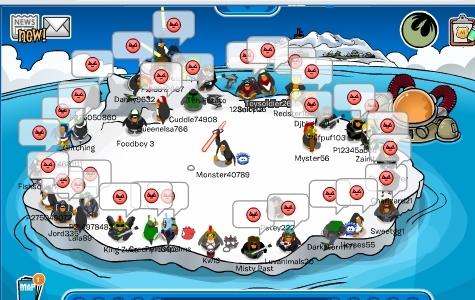 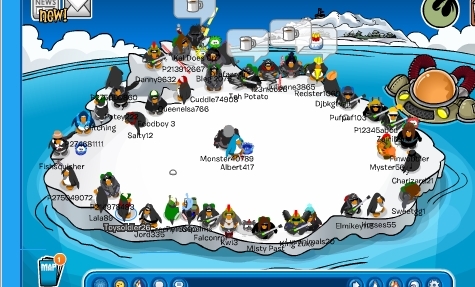 People all around CP Armies came today in order to login for my very last CP Army event. 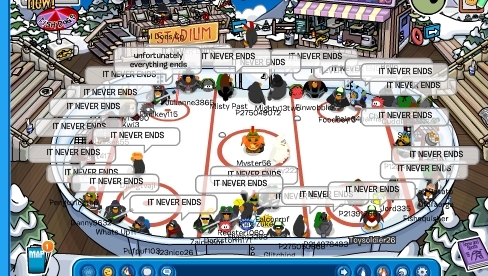 It really means a lot, it does. 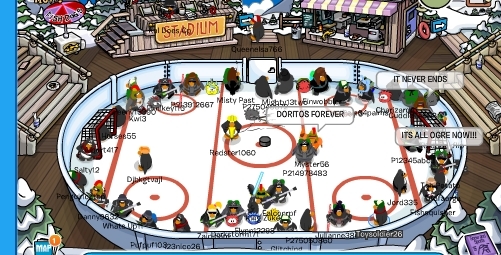 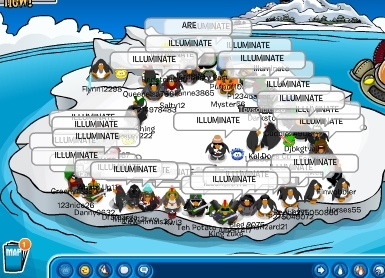 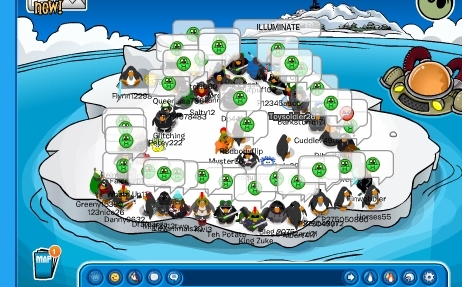 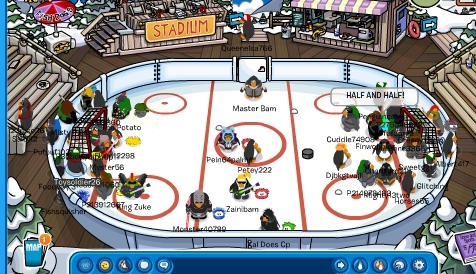 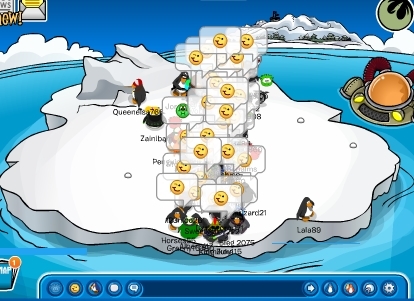 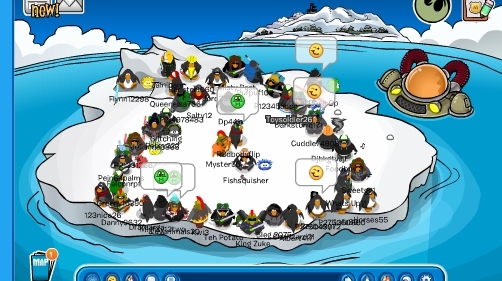 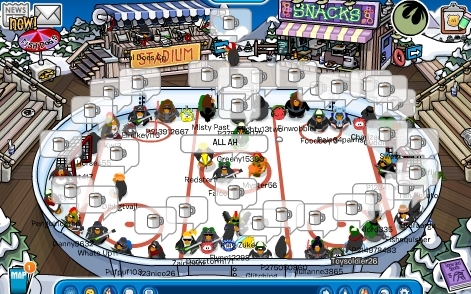 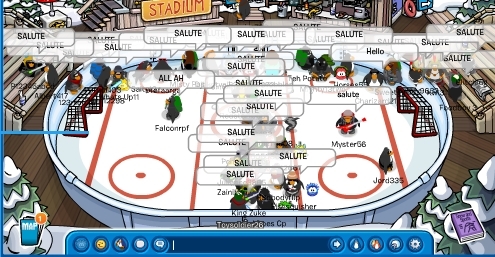 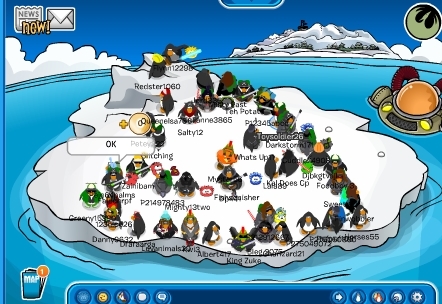 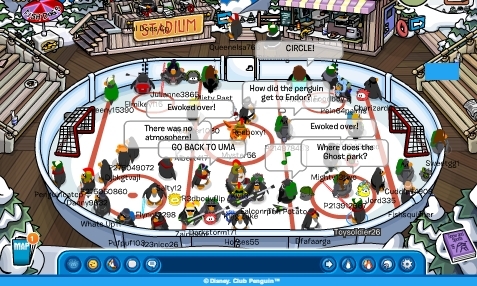 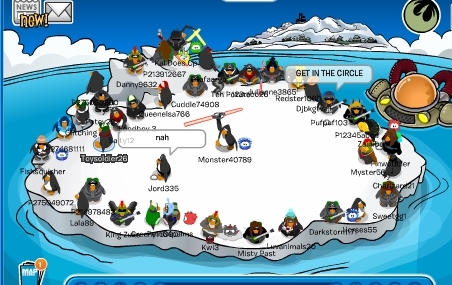 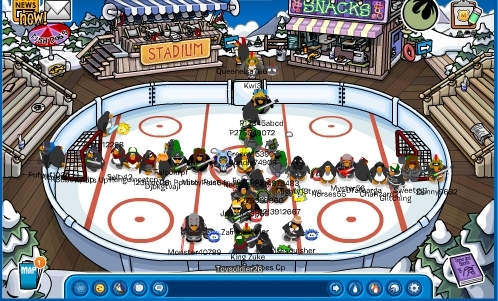 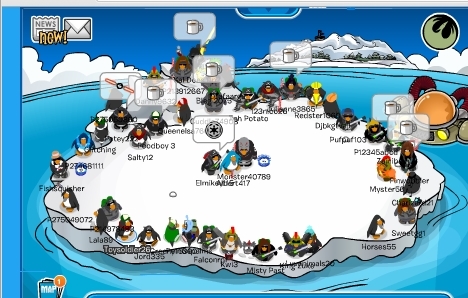 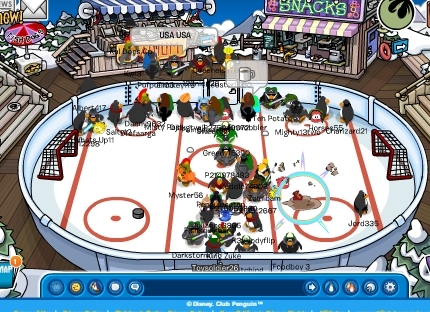 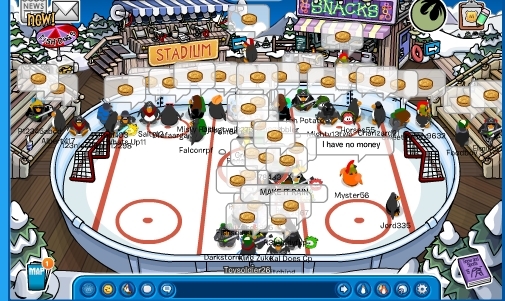 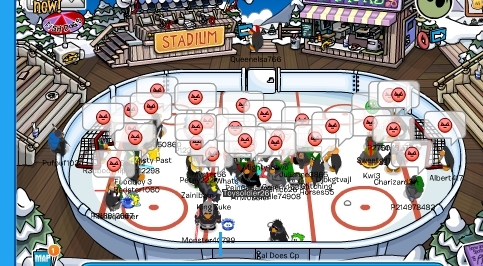 We maxed around 55+ and had a lot of fun on CP, that’s all that matters – who cares how many people came :p. Once again, thank you to everyone who attended, and if you couldn’t attend it’s no big deal.